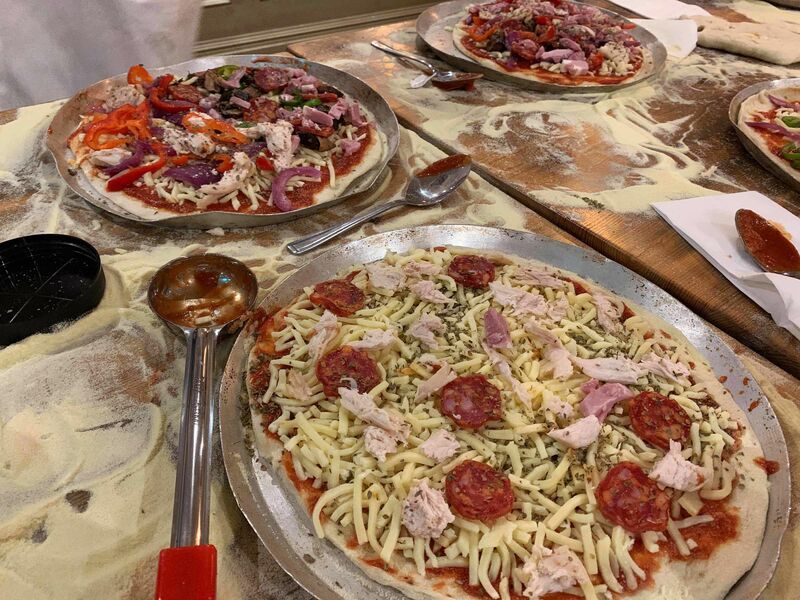 Sometimes, the best way to bring your team together is to inspire a bit of creativity, and the pizza making team building in Bristol does just that. Whether you’re in need of an ice breaker experience for a newly formed team, or you just want to get to know the team in an informal environment, this tasty team building event is one you can’t go wrong with. 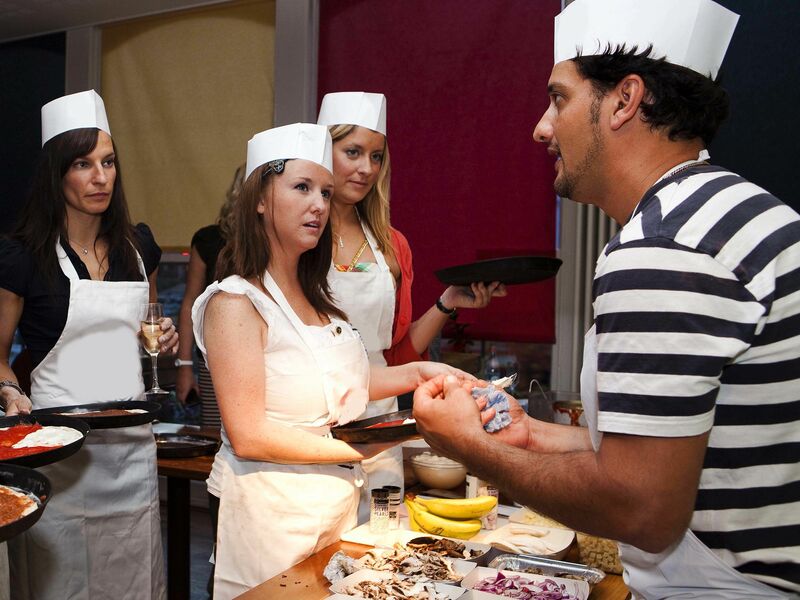 Get everyone stuck into creating their very own pizzas from scratch, alongside playing a variety of fun and games to loosen everyone’s spirits. All of this works towards building relationships in a friendlier manner, and is sure to give the team something to remember.